Google recently unveiled its cloud-based games streaming service called Google Stadia, The new Stadia streaming service from Google will allow gamers to stream games in up to 4K resolution at 60 frames per second. Stadia will also allow anyone to play console-level games on any devices including Android, iOS or even Chrome OS using Chromecast. Since Google Stadia is a cloud-based service, it’s pretty obvious that the service will require a very high speed of internet connection. But thankfully, Google Stadia boss Phil Harrison has now revealed the internet speed that would be required for streaming games on Google Stadia. In an interview with Kotaku, Google’s Stadia boss Phil Harrison revealed that, in order to stream games at 1080p resolution and 60 frames per second, it’s recommended to have approximately 25MB/second of internet speed. Stadia uses less than this but this is where Google is placing its recommended limit at. Phil also revealed that, in order to stream games in 4K resolution at 60fps, gamers will need to have 30MB/second of internet speed. Players will get a lower resolution if they have less bandwidth and Stadia will only offer up the appropriate resolution for the bandwidth players have. One thing you should understand that Stadia doesn’t require a set-top box or a console to be able to play or stream games. Since the service is a cloud-based, users will definitely need to have a good internet connection. 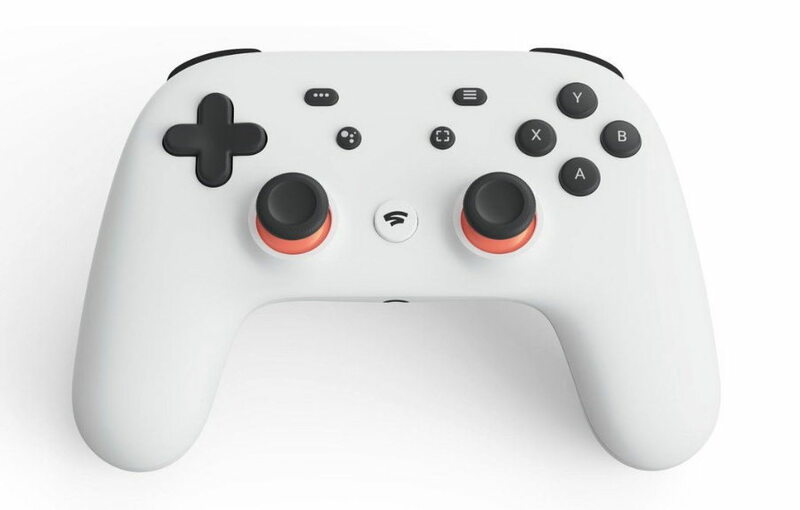 Google Stadia will be available this summer and Google will also be sharing more details on its gaming service. However, a recent report has suggested that the Google Stadia will be a subscription-based service and could cost $15/Month providing 15 new games per month.